At AS SMART our highly trained and qualified massage therapists will work with you to meet your individual needs. When you first visit AS SMART, your initial consultation is used to determine which type of massage therapy and which massage therapist will best suit your needs and concerns. 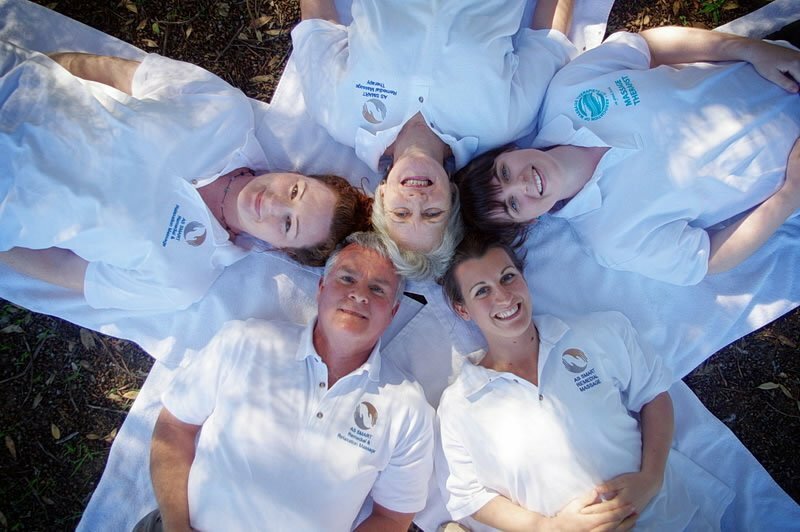 AS SMART Qualified Remedial Therapists operate under the Association of Massage Therapists (AMT) Code of Ethics. Peter is the Senior Therapist at AS SMART and is committed to assisting clients to rid their bodies of deep seated muscle pain. 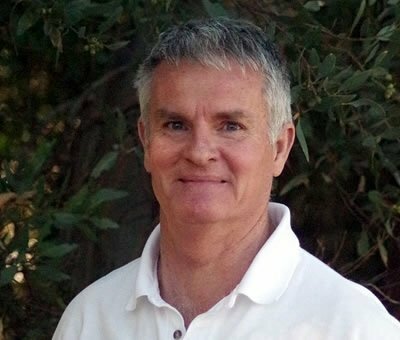 He started massaging in 2001 with Certificate IV in Heath: Therapeutic Massage, and then completed a Diploma in Remedial Massage in 2006. Since then went on to study Advanced Musculo- Skeletal Training; which included clinical assessment, evaluation and treatment protocols of the Musculoskeletal system, Talus & Ankle, including Jones’ Tender Point Techniques, from the fingers to the base of the skull, Neurostructural Integration Technique (NST) and Sports Therapy. This in-depth training has enabled Peter to formulate treatments that meet each client’s individual needs and restore confidence in ongoing wellness. A vacancy exists for a Natural Therapist. You must hold a diploma or equivalent in Natural Therapy, and must have your own insurance. If you fulfill the criteria above we’d love to hear from you. 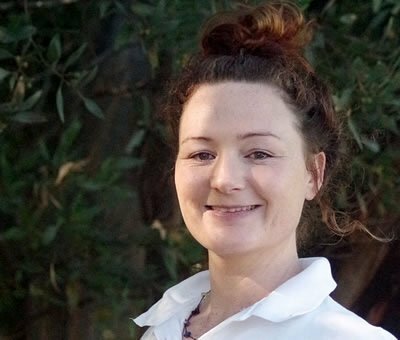 Naomi has been working as a Massage Therapist for the last 10 years, since attaining a Diploma in Remedial Massage and Diploma in Natural Therapies in 2005. 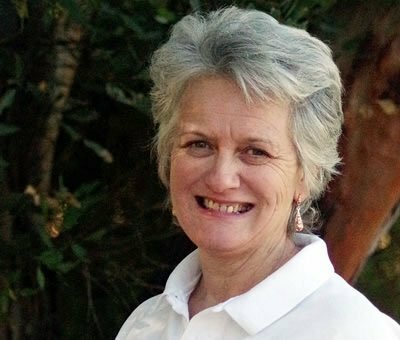 She has experience working in a variety of multi-disciplined health and wellness clinics in Australian and the UK. Naomi has continued with ongoing training and is interested in a holistic approach to massage. She assesses clients’ needs and applies techniques from a broad range of modalities including; Trigger Point Therapy, Myofascial Release, Traditional Thai Massage, Traditional Balinese Massage, Manual Lymph Drainage, Sports, Reflexology, Aromatherapy, Hot Stone and Pregnancy Massage. Emma trained to become a Remedial Massage Therapist at the Australian College of Massage. Her interest for Remedial Therapy began at 10 years of age, when on visit to a clinic for a work experience scheme, she found that she wanted to provide the same relaxation, pain relief and service to others. 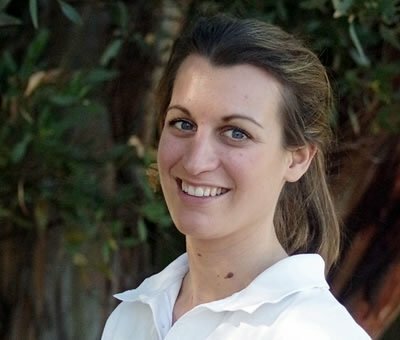 She did a Bachelor of Science Degree in Physiotherapy in the UK, and on moving to Australia, decided to convert her training and continue her passion in Musculoskeletal therapies. Emma brings to AS SMART, experience from a number of settings, including sports teams, remedial clinics and resort massage therapy, and is dedicated to providing outstanding service. Barbara came to Esperance with her husband, Peter, in January 2014, for a sea change!! (Which they love). She enjoys the open areas for bush walking and the Esperance community. Working at AS SMART as the receptionist, she finds the position very rewarding, as she has the privilege of seeing the complete change of client’s demeanor – “Prior to treatment, new client’s often come to us after a long history of discomfort. This often leaves them feeling as though its something they just have to put up with. Then after a treatment the same client appears looking and feeling relieved, and able to move freely again”. The AS SMART therapists all have a positive ‘can do’ attitude and this makes for a wonderful working environment.